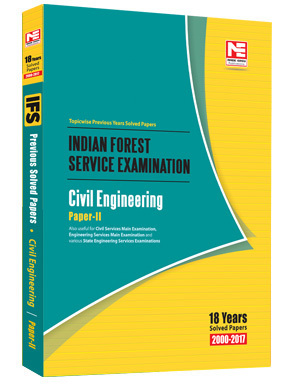 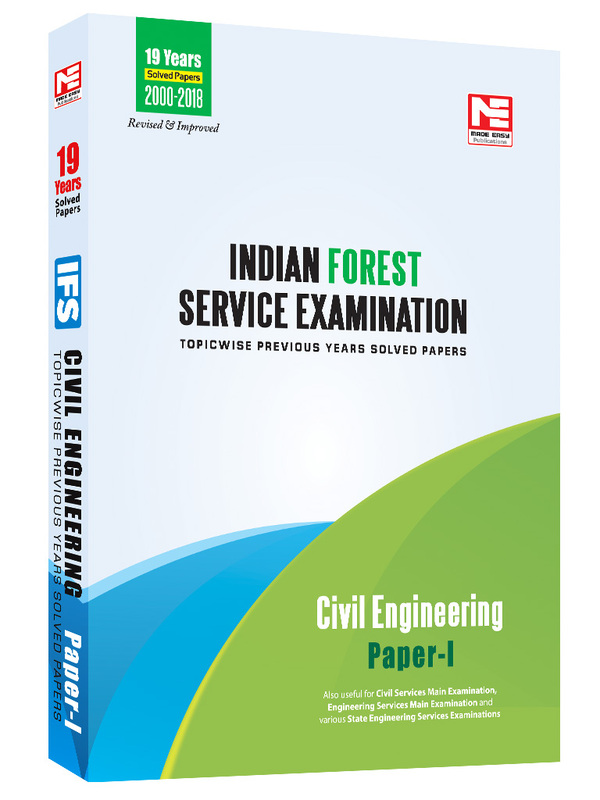 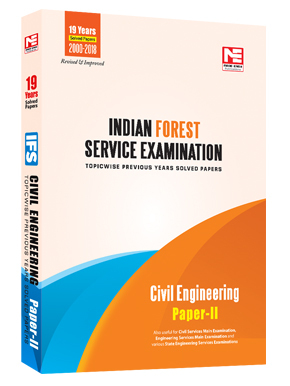 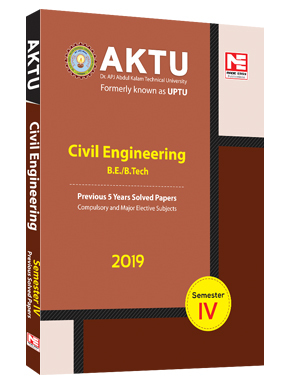 Now a days it is evident that Engineering optionals are quite good scoring for engineering graduates in Civil Services as well as in Forest Service Examination. 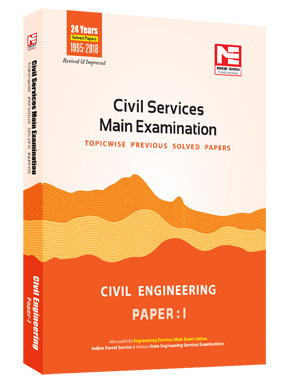 There was a need of good solution book for practicing previous year solved papers. MADE EASY have come up with such a book which contains 18 years previous solved papers. 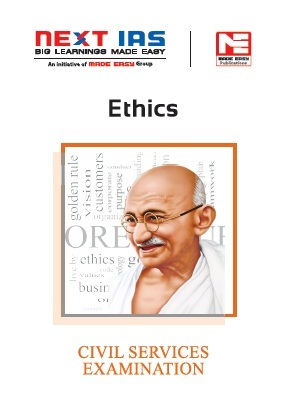 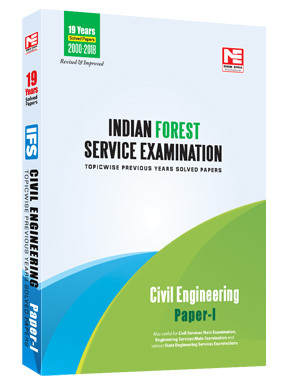 The book is segregated in topicwise manner in respected to Paper-I and Paper-II. 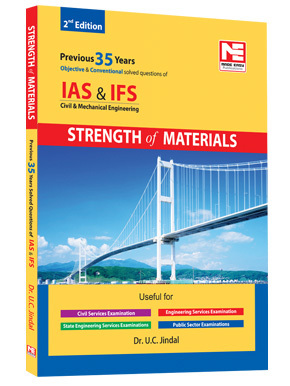 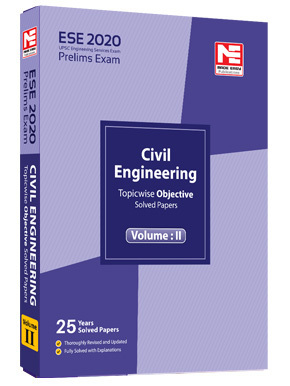 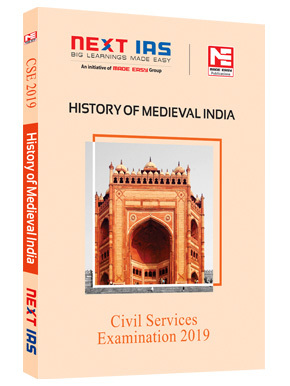 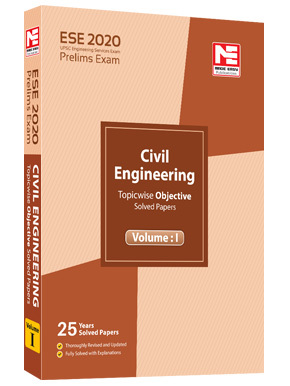 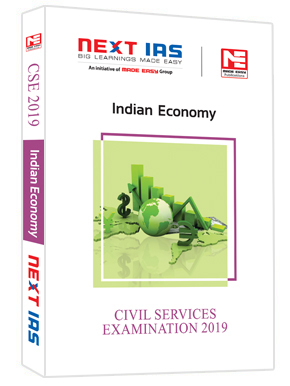 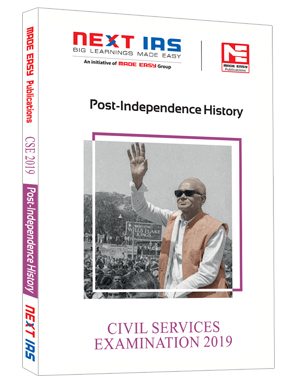 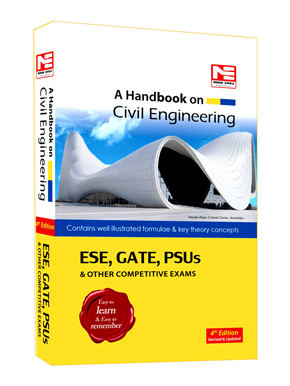 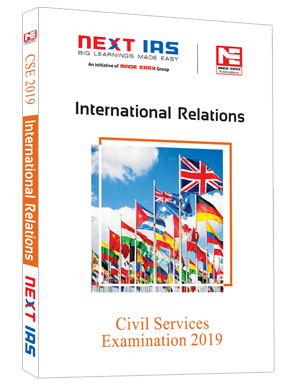 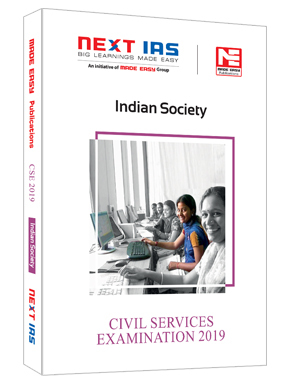 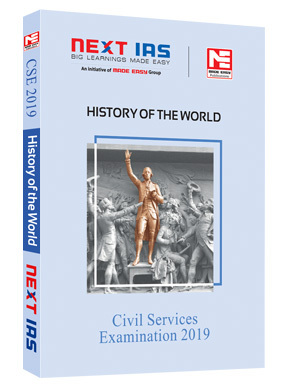 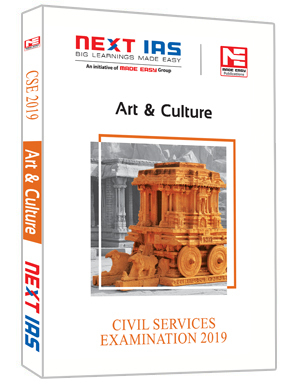 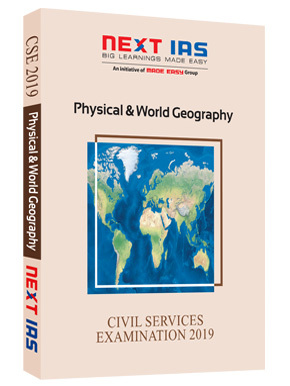 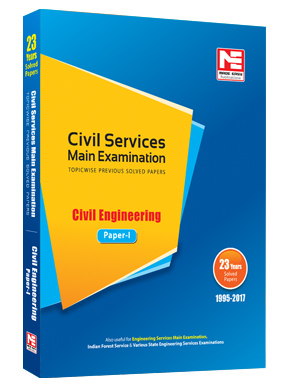 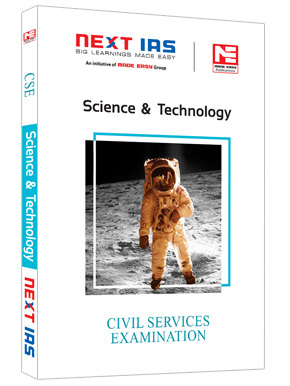 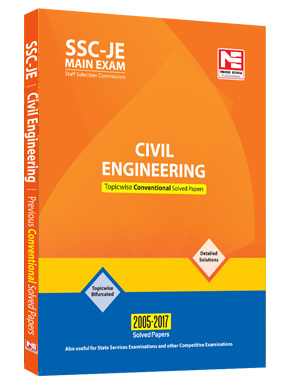 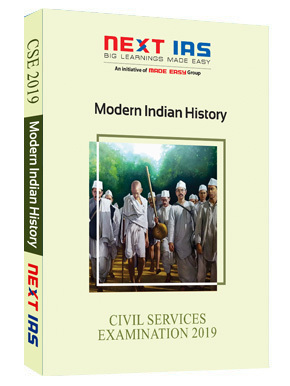 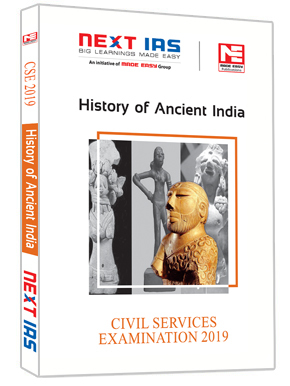 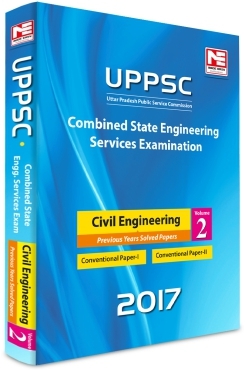 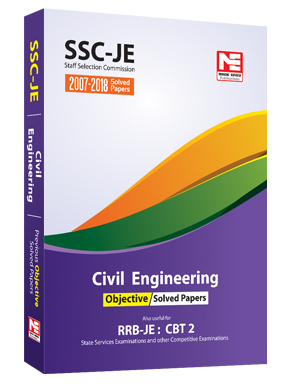 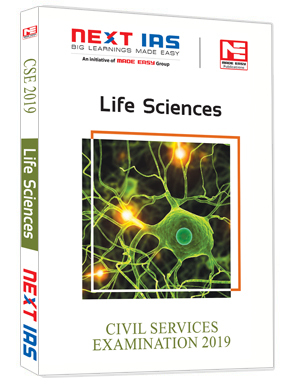 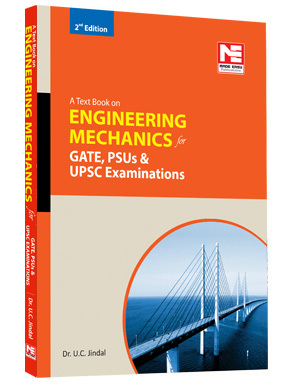 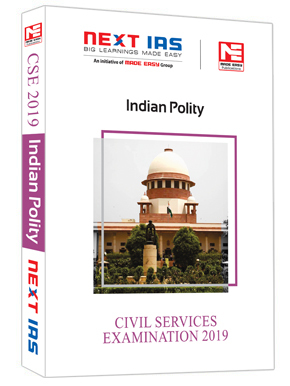 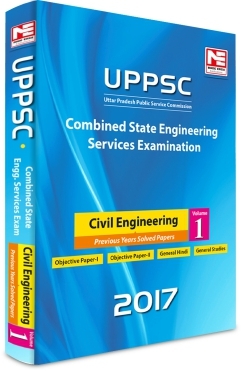 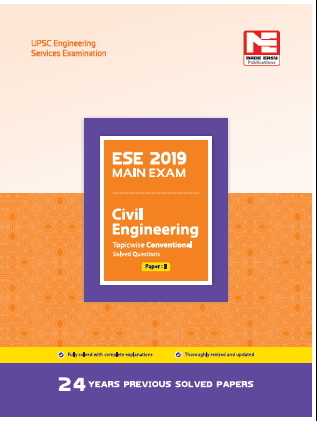 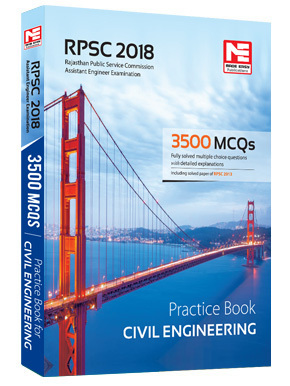 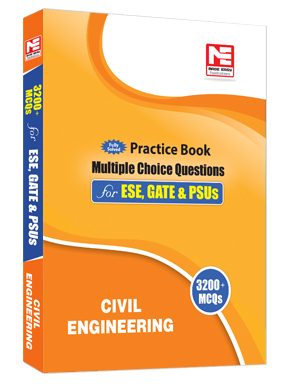 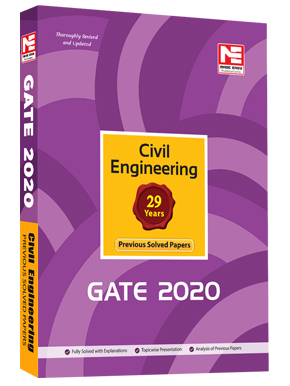 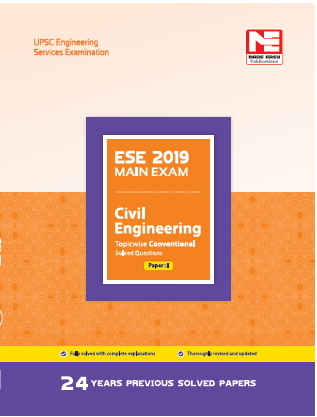 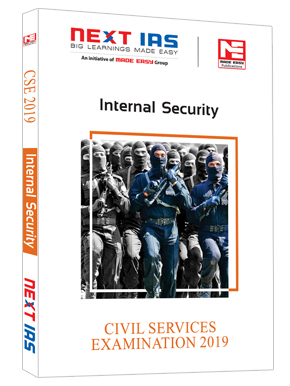 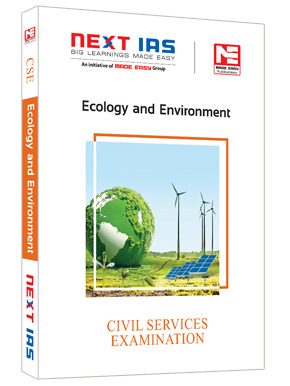 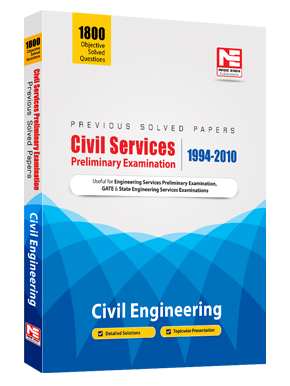 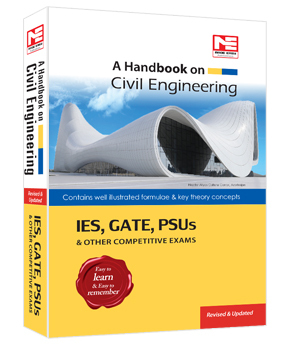 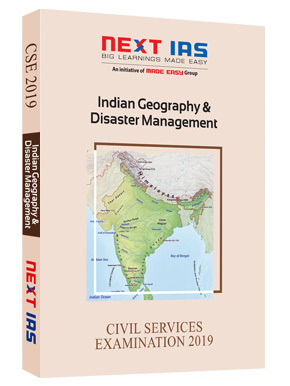 It is also useful for Civil Services Main Examination, Engineering Services Main Examination and various State Engineering Services Examination.